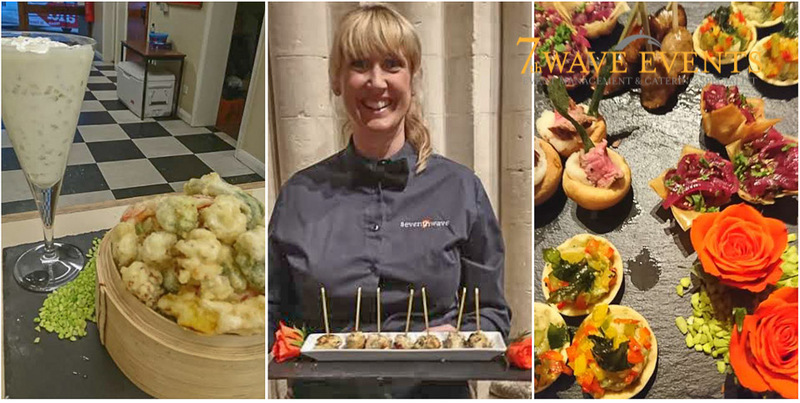 Canapé party at Romsey Abbey! 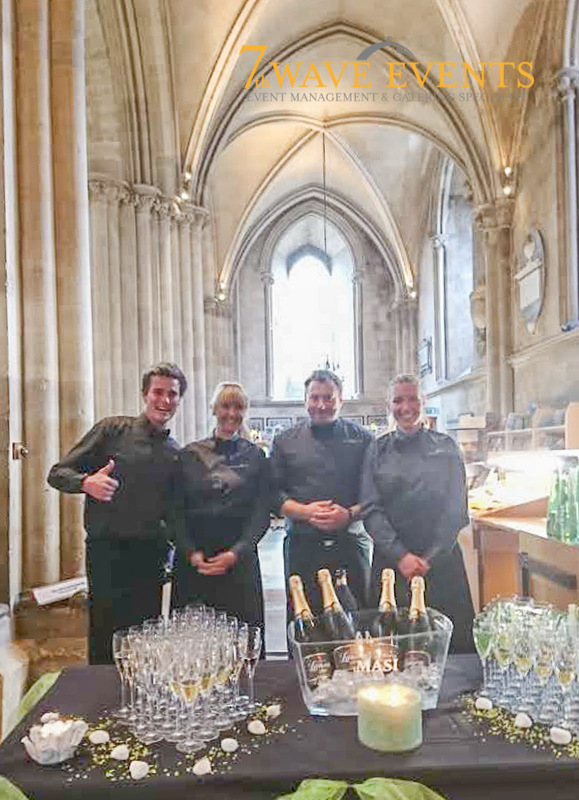 What an amazing location to serve our canapes in, at the very first private function ever held at the Abbey! 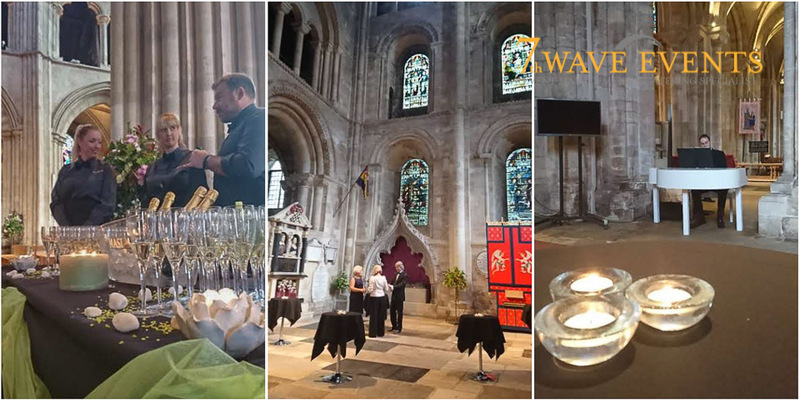 This high class location, required our team to provide first class service, refreshing champagne and sparkling wine and an assortment of canapes to get the taste buds tingling and the guests relaxing. 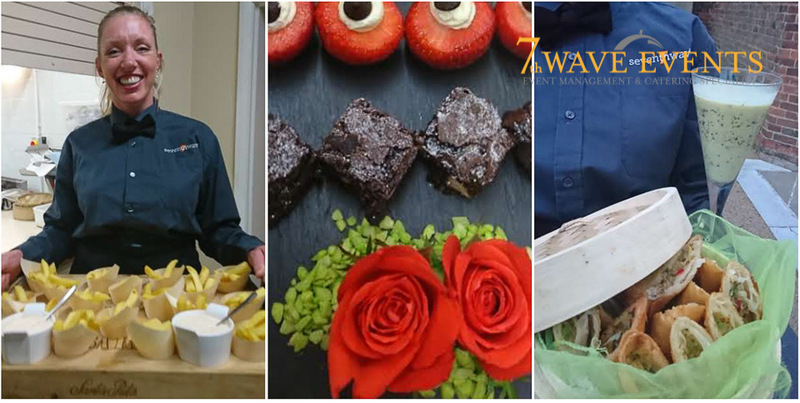 What ever the occasion, 7th Wave Events would be delighted to hep make your evening more amazing, from finger size portions of fish and chips, pocket size Yorkshire puddings and caramelized pastry baskets to homemade brownies and fresh local strawberries – something that is uniquely new and that is designed to suit your venue to help ensure your evening is amazing! Why not contact us for more details…. http://www.7thwave-events.co.uk/wp-content/uploads/2015/05/7th-wave-logoweb2-1030x250.png 0 0 7thadmin http://www.7thwave-events.co.uk/wp-content/uploads/2015/05/7th-wave-logoweb2-1030x250.png 7thadmin2017-06-14 16:11:592017-05-18 08:12:37Canapé party at Romsey Abbey!